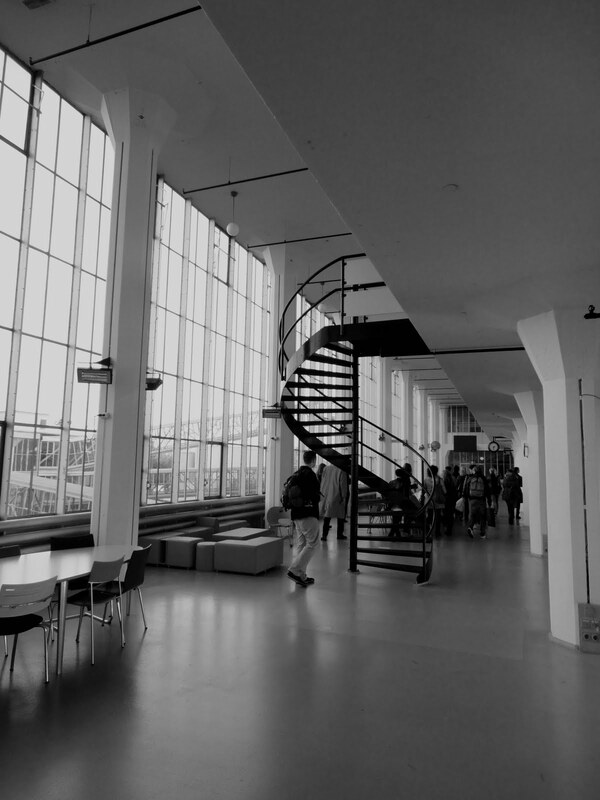 I visited in the Van Nelle Fabriek, which is is one of the most important historic industrial buildings in the Netherlands. It is a former factory which produced tobacco, tea and coffee. 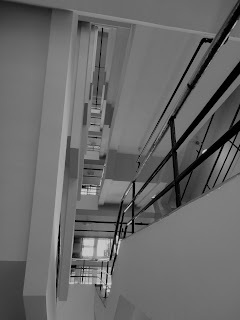 Currently the building is used as an office complex for design and media firms. 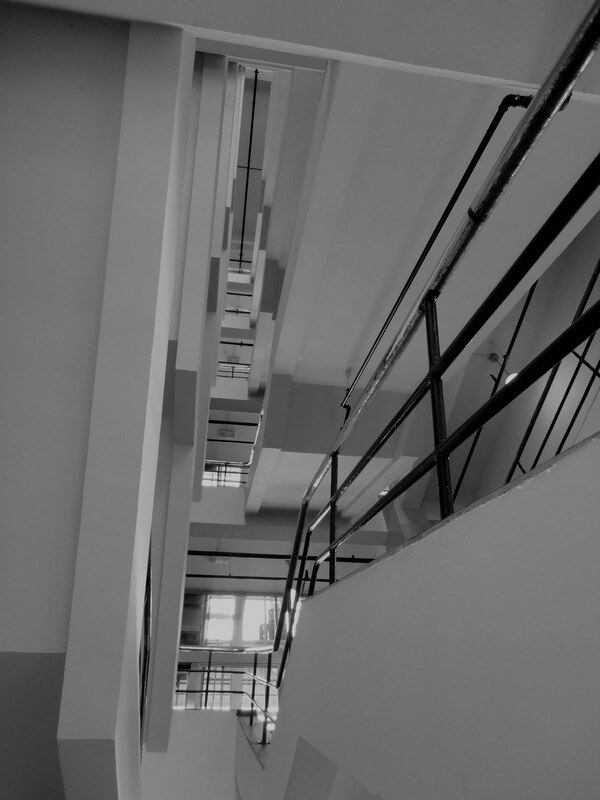 It was designed by architects Johannes Brinkman and Leendert van der Vlugt and built between 1925 and 1931. It is an example of Nieuwe Bouwen, modern architecture in the Netherlands. I took a tour around the building and I had an amazing tour guide girl who explained with every detail the history of the building. It was very interesting. 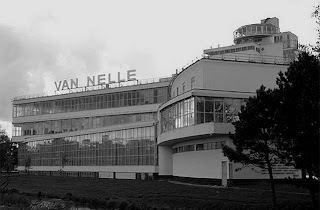 For instance, the Van Nelle Fabriek shows influence from Russian Constructivism with the large letters on the roof and round architectural forms. 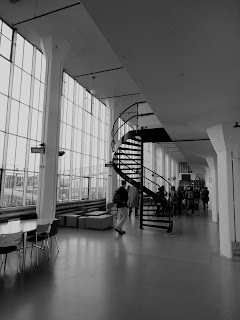 I also learned that the factory had women and men working there. 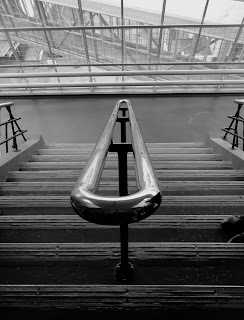 But to avoid any conflicts or outsets of romance, the different sexes were kept strictly on their own lines, for instance the staircases were build one for men and one for women. With this the architects and the director also wanted to maximise the work effectiveness. 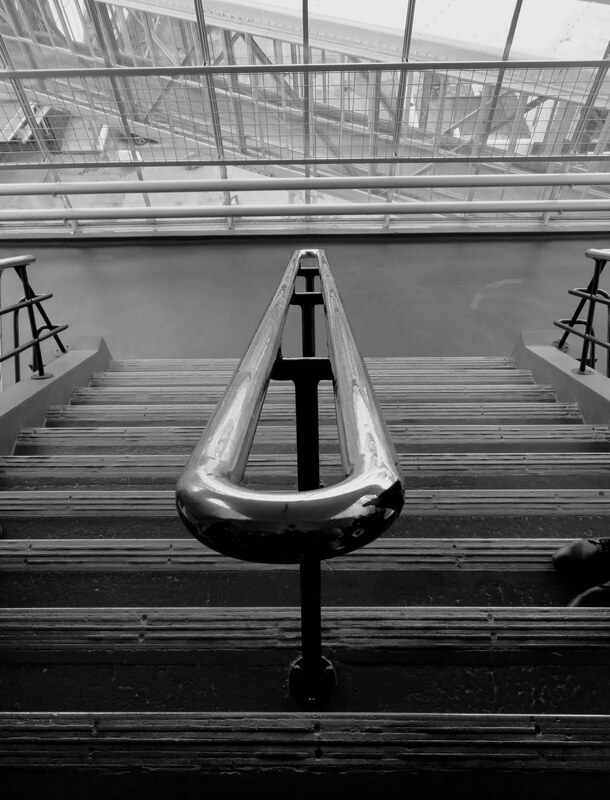 Every single detail from the pillars to handrails were designed separately for the factory. I tryly found this building inspiring and powerful. It sit between riverbank and railway close distance to the city centre. It must be a great environment to have a studio today. Random pictures from around Hillegersberg!